For fans of dark and twisty psychological thrillers, Watch Me is a riveting novel of suspense about how far obsession can go. 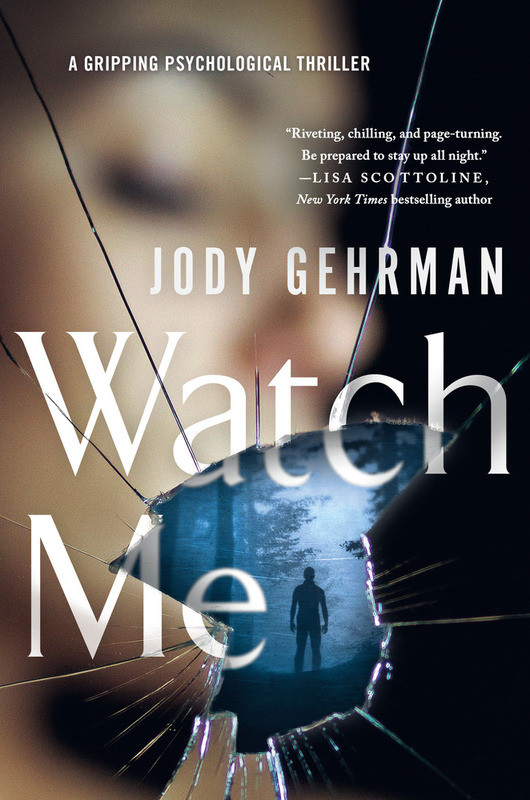 A gripping novel exploring intense obsession and illicit attraction, Jody Gehrman introduces a world where what you desire most may be the most dangerous thing of all. "Mesmerizing and provocative, Watch Me is a riveting tale of a writer, her student, and an obsession that has gone too far. Page by page, Gehrman turns up the tension on a story that is intricately plotted and impossible to put down." Jody Gehrman has authored several novels and numerous plays for stage and screen. Her young-adult novel, Babe in Boyland, won the International Reading Association’s Teen Choice Award and was optioned by the Disney Channel. Jody’s plays have been produced or had staged readings in Ashland, New York, San Francisco, Chicago and L.A. Her full-length, Tribal Life in America, won the Ebell Playwrights Prize and received a staged reading at the historic Ebell Theater in Los Angeles. She and her partner David Wolf won the New Generation Playwrights Award for their one-act, Jake Savage, Jungle P.I. She holds a Masters Degree in Professional Writing from the University of Southern California and is a professor of Communications at Mendocino College in Northern California.